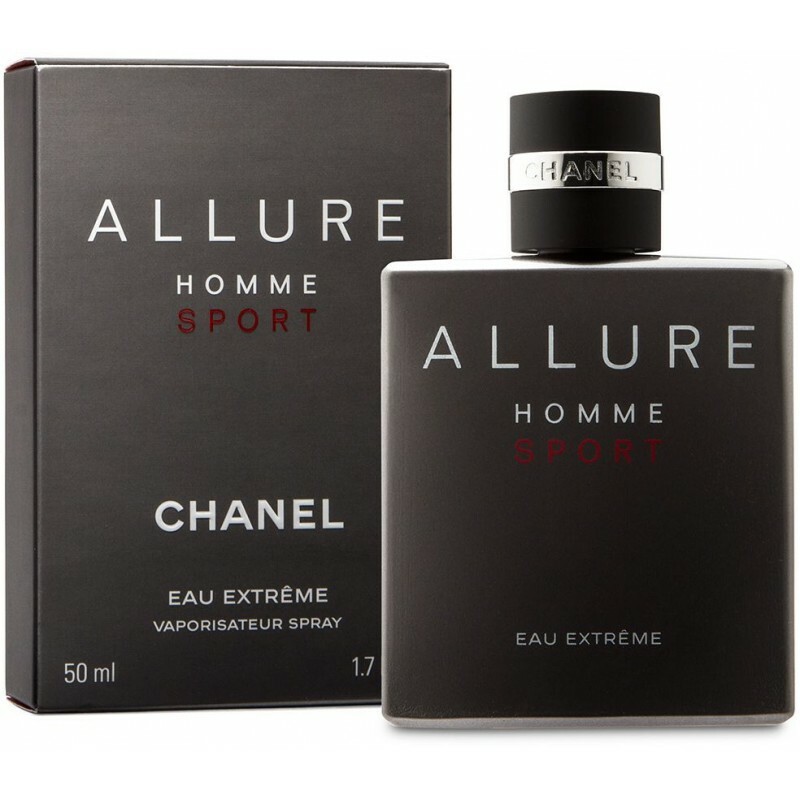 EAU EXTRÊME: A powerful fragrance, like an adrenaline rush. Allure to the extreme. Fresh mint starts the countdown, carried by essence of Sicilian Mandarin and the pulsing Moroccan Cypress. Like a chill that runs down the spine just before taking the leap. An almost amber sensuality takes up the baton, like a muted and rhythmic beat that resonates in the chest: Black Pepper from Madagascar. The carnal impact of a white musk accord is released and encounters the intensity of Tonka Bean.